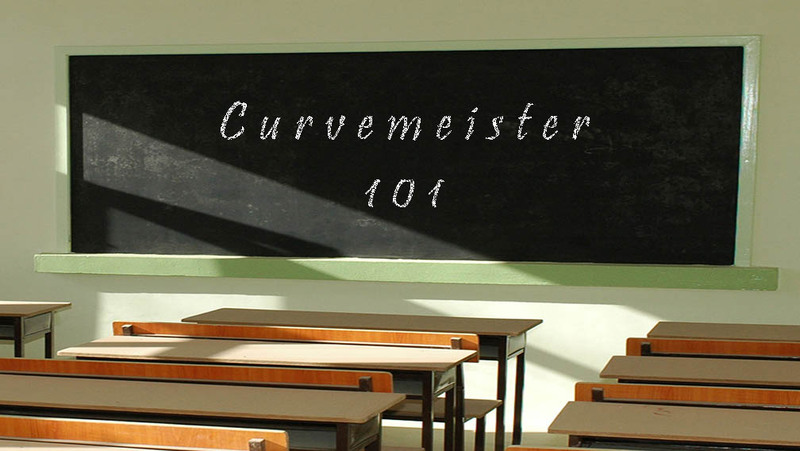 The Curvemeister 101 class is without equal in online photographic instruction. There are no requirements for this class. This class will give you a solid foundation in color correction using Curvemeister. You will receive expert and personal instruction from the ground up from Greg Groess, a practicing professional photographer. The class consists of 6 weekly sessions including class written material, examples to be done as homework, and a weekly online video discussion conducted by Greg. You will have access to class materials for a total of 6 months, should you wish to review the materials. Videos, if you prefer to learn by seeing.